I congratulate Downtown News on its one year anniversary. Downtown News presents purposeful and vigilant coverage of the myriad issues impacting residents and businesses Downtown. 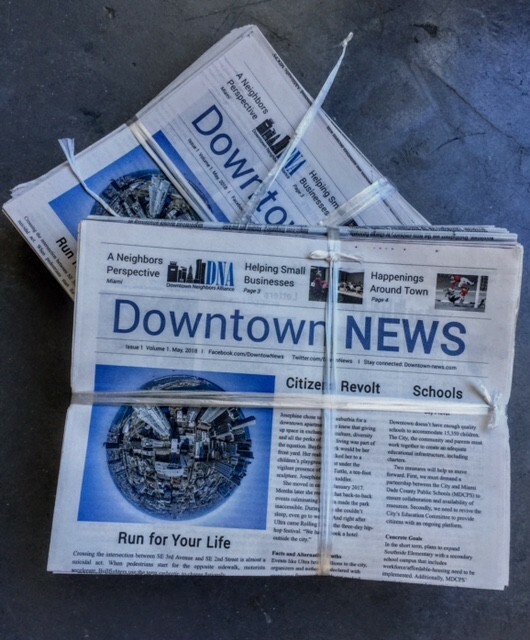 As a hyper-local paper, Downtown News successfully hones in on the unique aspects of Downtown with precision. Downton News First Edition, April 2018. Downtown News’ coverage of the neighborhood, spotlight on the cultural activities, specialized features, and letters to the editor are all key components of robust and civic-minded journalism. 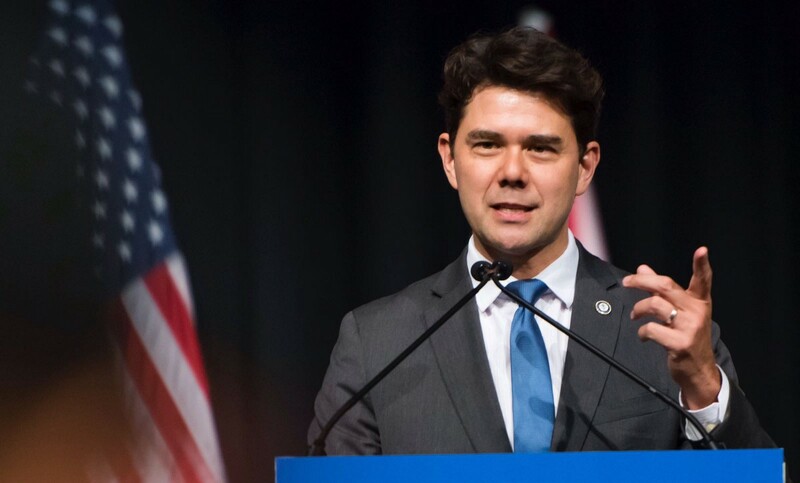 Under the editorial stewardship of Raul Guerrero, Downtown News has grown into a thoughtful and clear vehicle through which Downtowners can remain engaged in the activities of the city and county. My job is to listen and act on behalf of my constituents. As the Commissioner for Downtown, I fully appreciate the range of coverage of issues detailed by Downtown News. There is unparalleled value in Downtown News’ focus on fairly and accurately presenting the multitude of perspectives and opinions that exist among Downtowners. Ken Russell, District 2 Commissioner, City of Miami. If you like what you just read, please hit the “share icon” below so others might read this essay. For more stories on Downtown Miami, click here. A Multimedia publication exclusively focused on Downtown Miami.